Favourite Mexican food? The kind you can eat! lol Honestly, though, it would be a toss-up between tamales and ceviche. Your recipe looks delicious and, since I'm making more vegetarian meals, will definitely be made... and soon! Texas is a place I'd like to visit some time. I watched a documentary the other night and it was set in Galveston Texas which looked incredible. Yolandas and tamales! A place I eat at has a complete veggie menu with spinach enchiladas. Looks 'good enough to eat"! lol I dont cook Mexican...we usually eat that type food out. Oh my one of my favorite foods! Your photos have an incredible way of making my tummy speak! 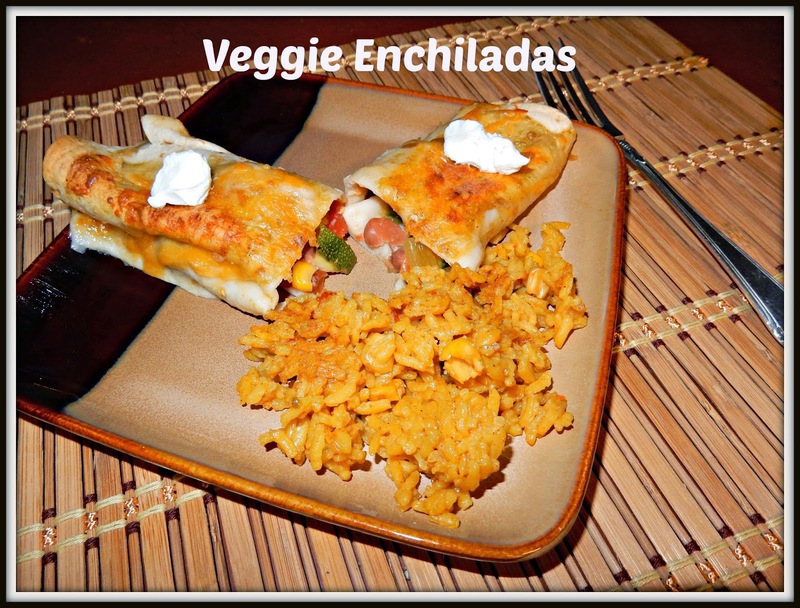 I like enchiladas , but we rarely have them. We don't make our own from scratch, don't like the frozen grocery store variety, and there are no mexican restaurants here. So we only get them when we are out of town. This is SO healthy!! I make quesadillas. I also like burritos and fried ice-cream! Hmmm, I guess Spanish Rice does't count? Alright, then I will call it Mexican Rice. I make that a lot. I am definitely going to try these. They look and sound delicious. These look absolutely delicious. Thanks for sharing.. Your enchiladas sound GREAT... Makes me hungry. Looks so yummy, I want to try your recipe soon. Thanks for sharing! I would like these, but my husby won't eat Mexican, Chinese, Italian, Thai, etc. I should try this. It's a healthier recipe than mine is. I have a recipe for chicken enchiladas. 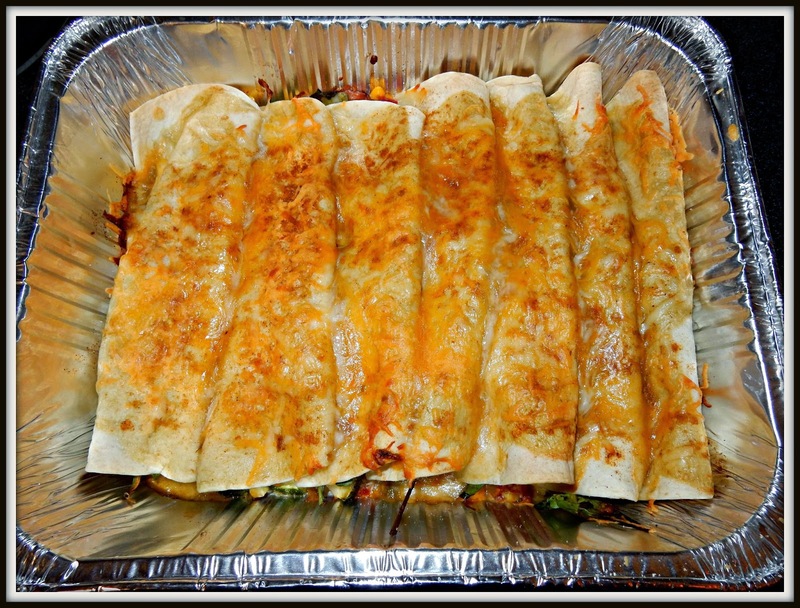 They have green chili's, enchilada sauce (I trade off from green and red), olives, chopped onion, chicken, cheddar cheese, and sour cream in the recipe, which I replace with plain Greek yogurt. That looks really good - does everyone eat them in your family? Is all well? I don't know of any Mexican food I can eat! Too many allergies, sadly. Ohhh I bet they are soo yummy!